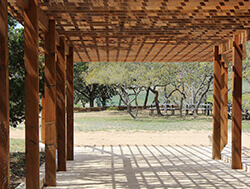 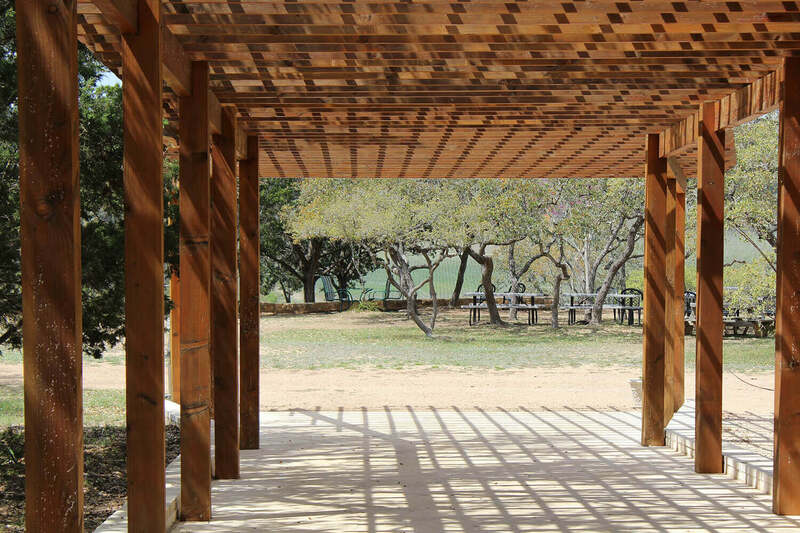 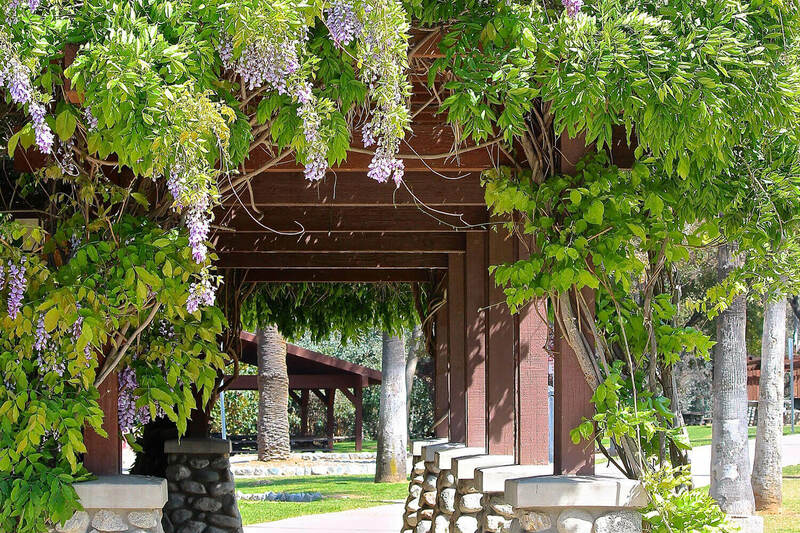 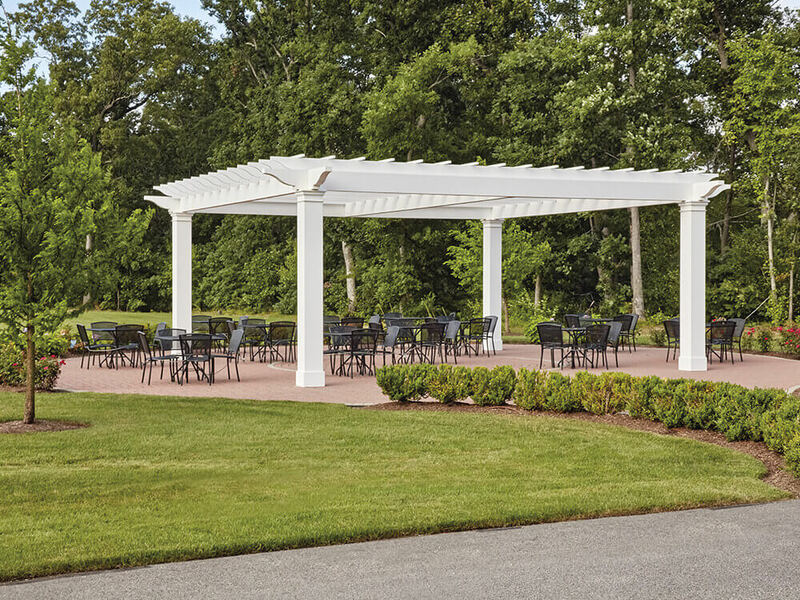 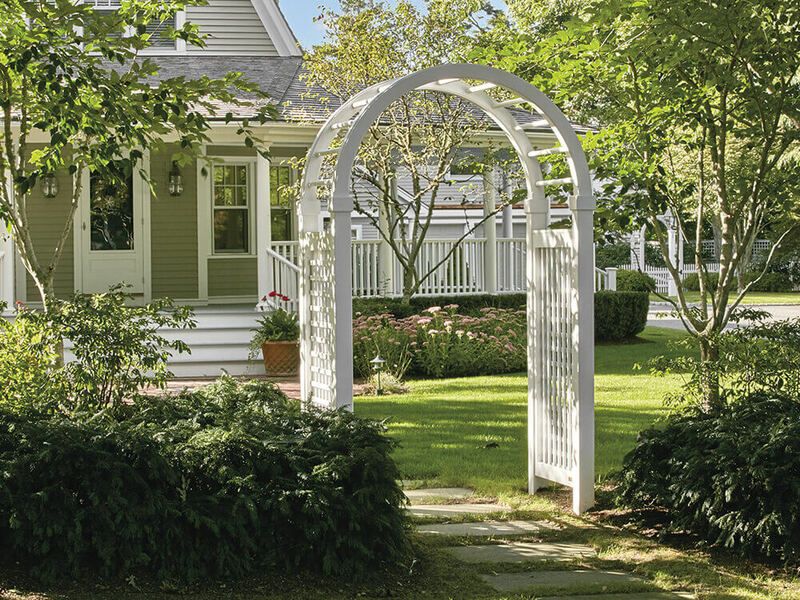 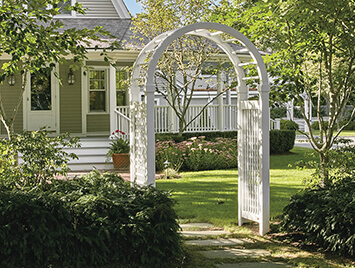 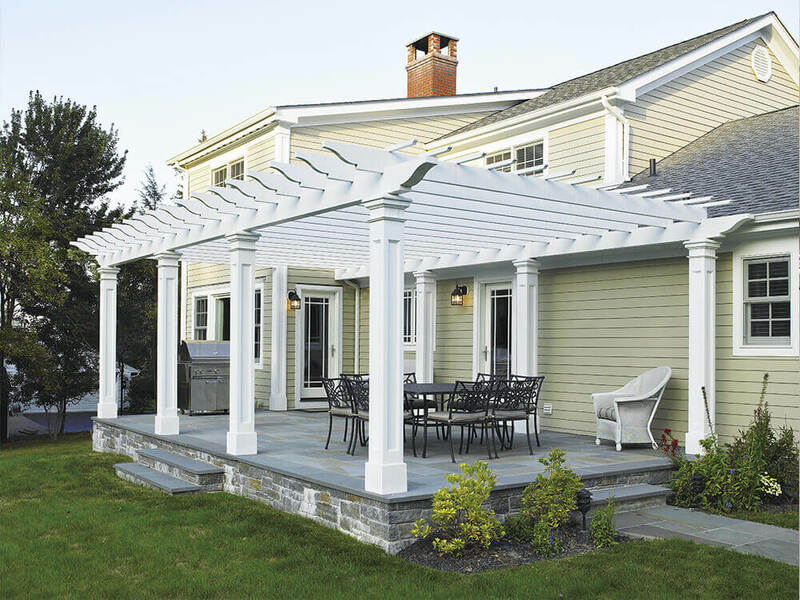 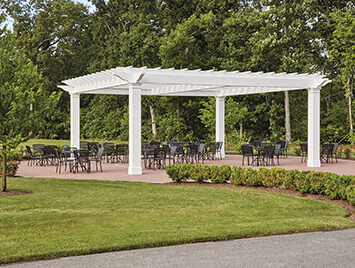 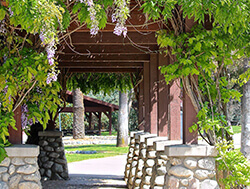 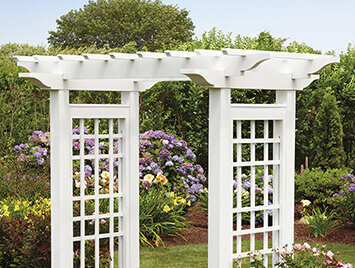 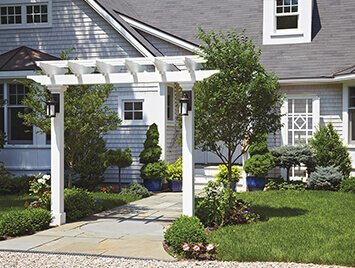 Pergolas & arbors – Add that special touch to your yard with our pergolas and arbors. 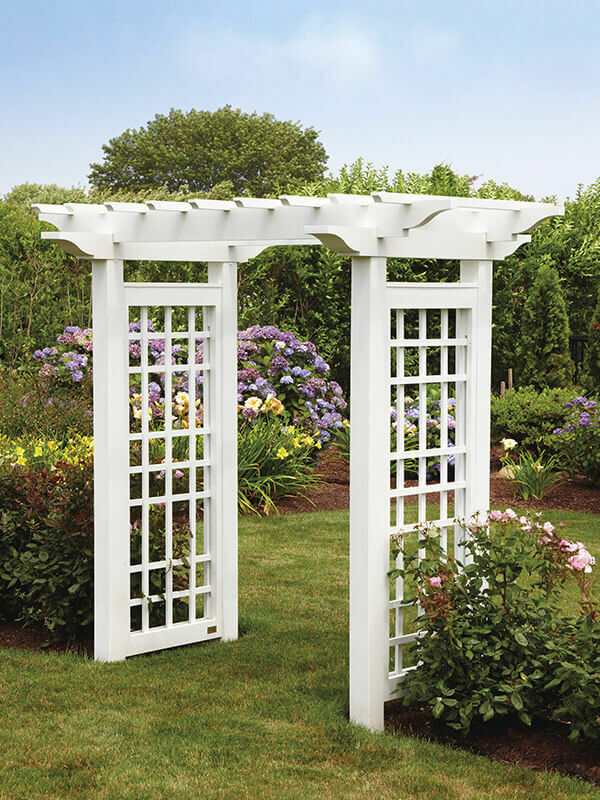 Pick from a variety of styles, sizes and colors to ensure the structure provides the aesthetic you desire. 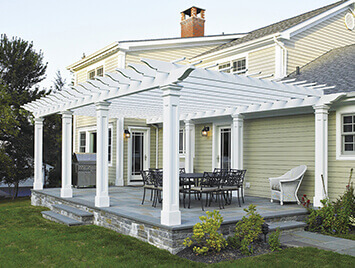 These outdoor accents come in natural wood, vinyl, and AZEK cellular vinyl (a low maintenance material that looks like natural wood). 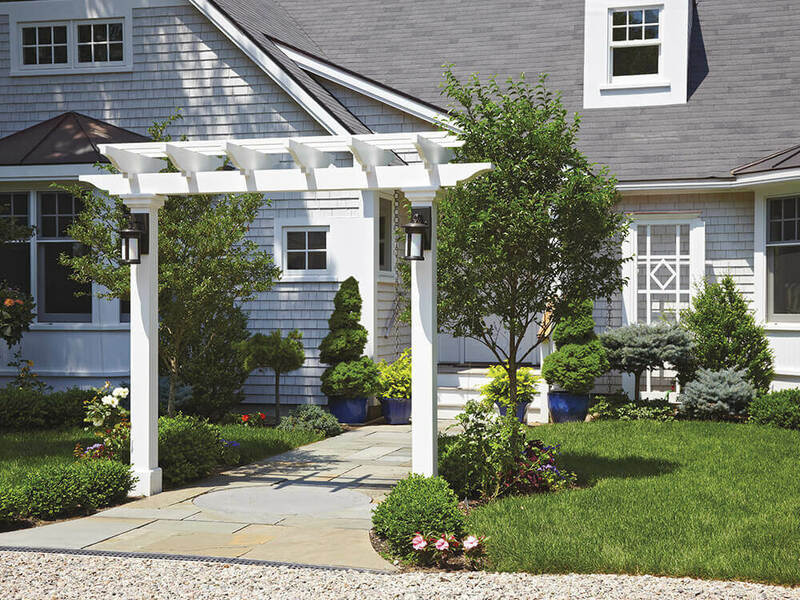 Create that dream yard for entertaining, or simply enhance a walkway with a pergola or an arbor that suits your particular taste. 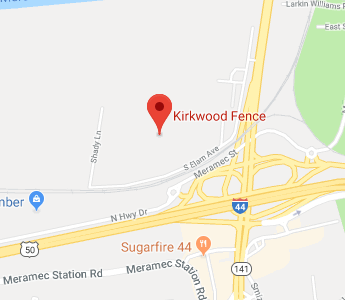 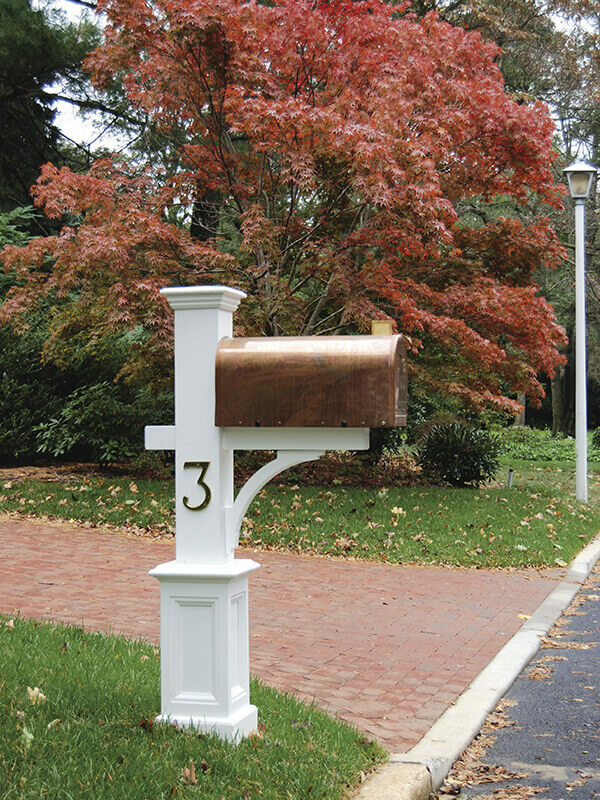 Mail & lantern posts – Kirkwood Fence installs mailbox and lantern posts that provide the visual appeal and durability you want. 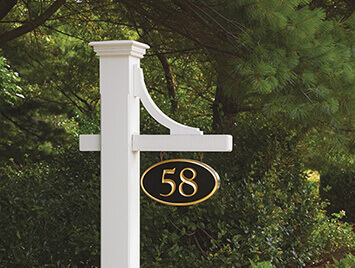 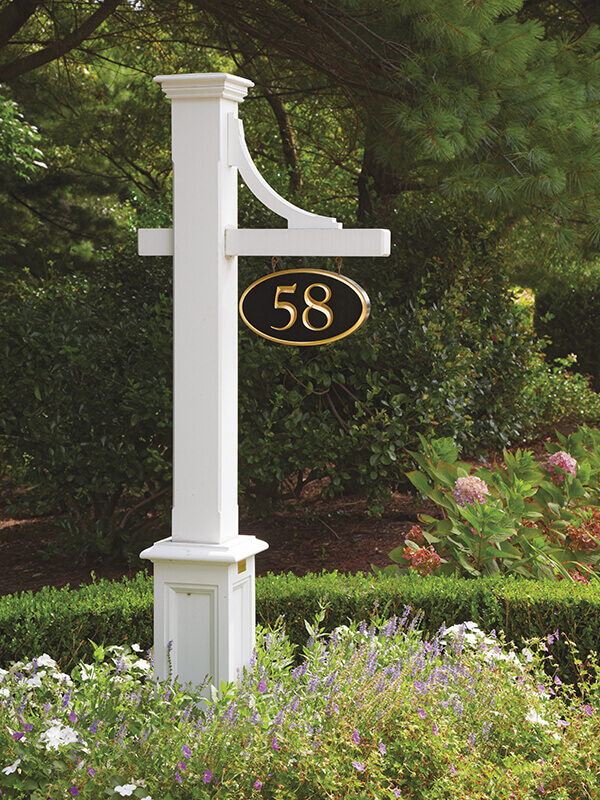 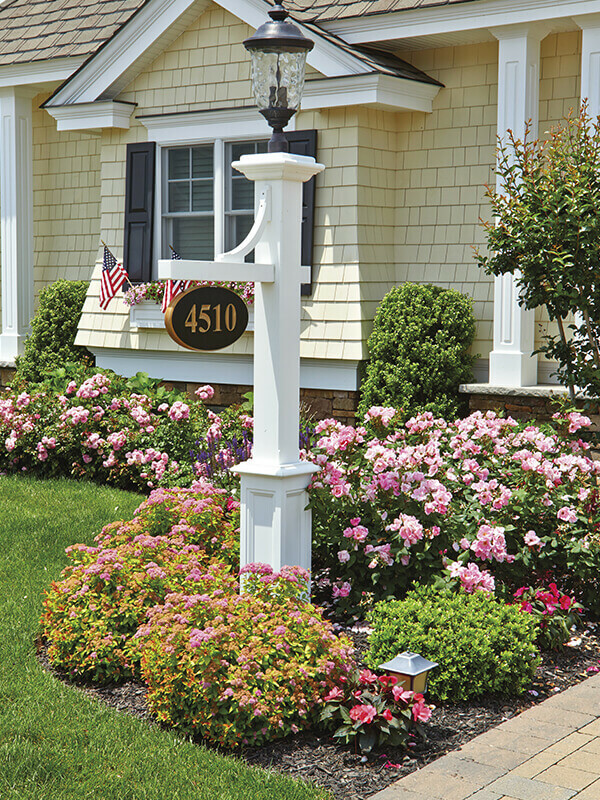 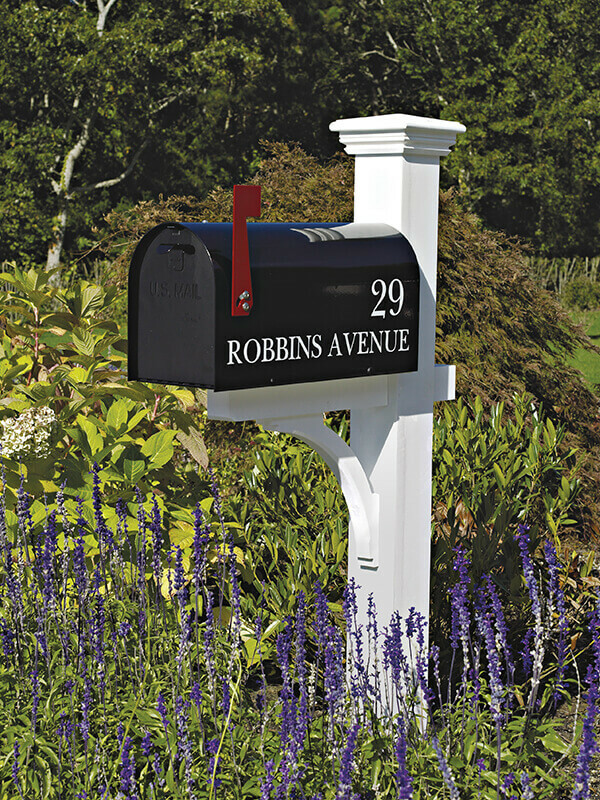 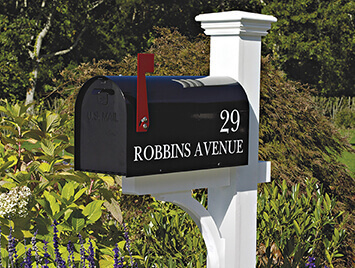 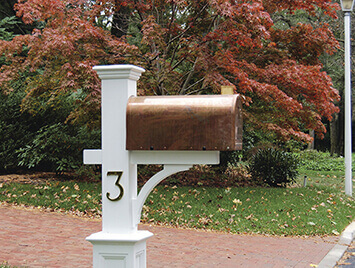 With different styles and materials to choose from, you can have fun designing a stylish mailbox or lantern post that is tailored to your yard. 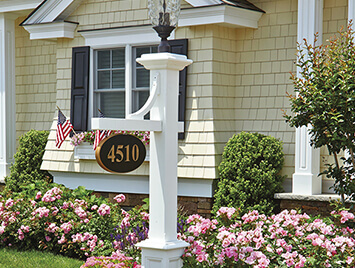 Flag poles – Show off your national pride or loyalty to a sports team with our handsome flagpoles. 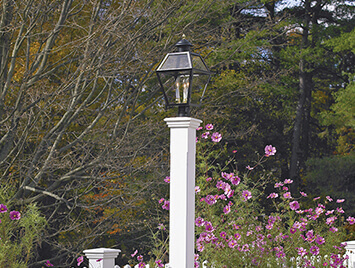 Our fiberglass flagpoles can provide that extra touch to complete your dream yard. 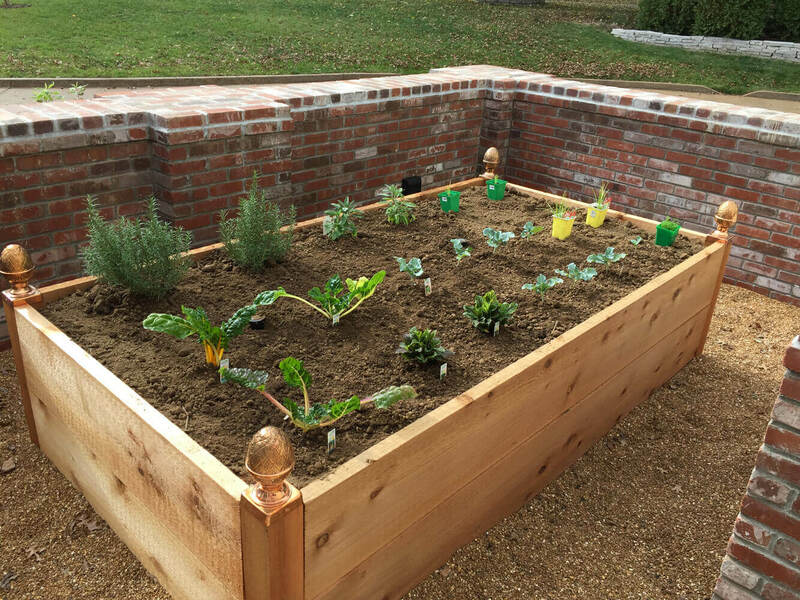 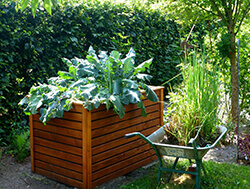 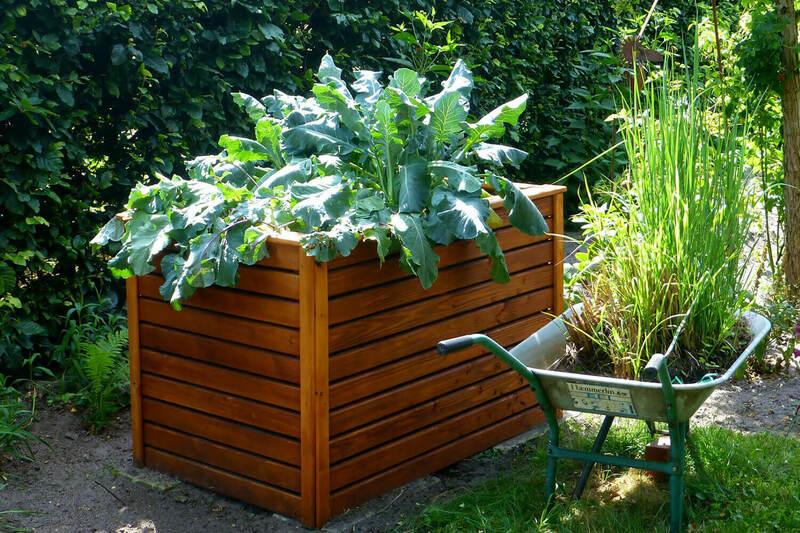 Raised beds – Make your garden your pride and joy with our raised garden beds. 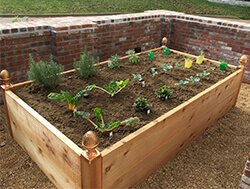 Grow your own plants in style. 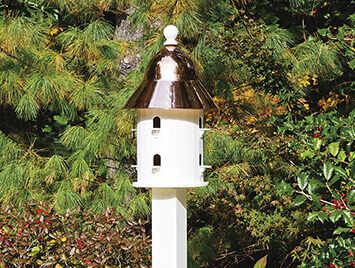 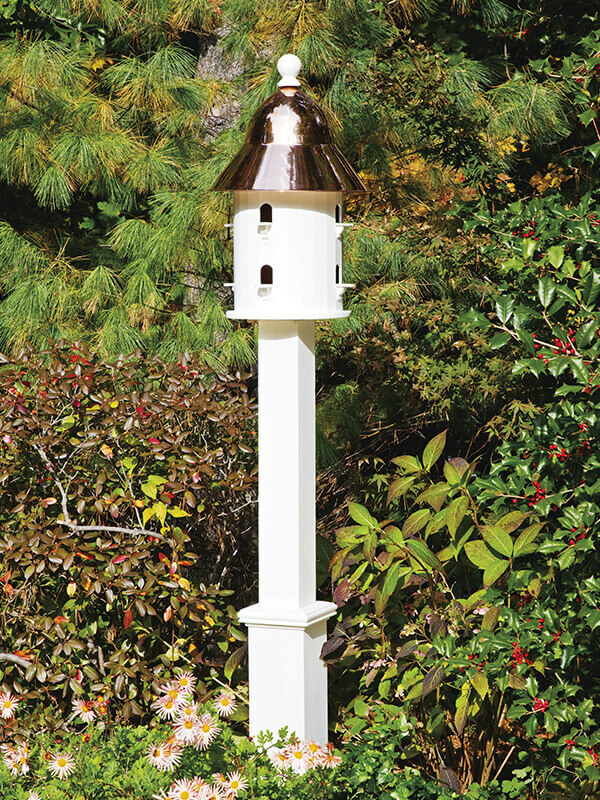 Bird houses – Be kind to the birds and accent your garden with our long lasting birdhouses. 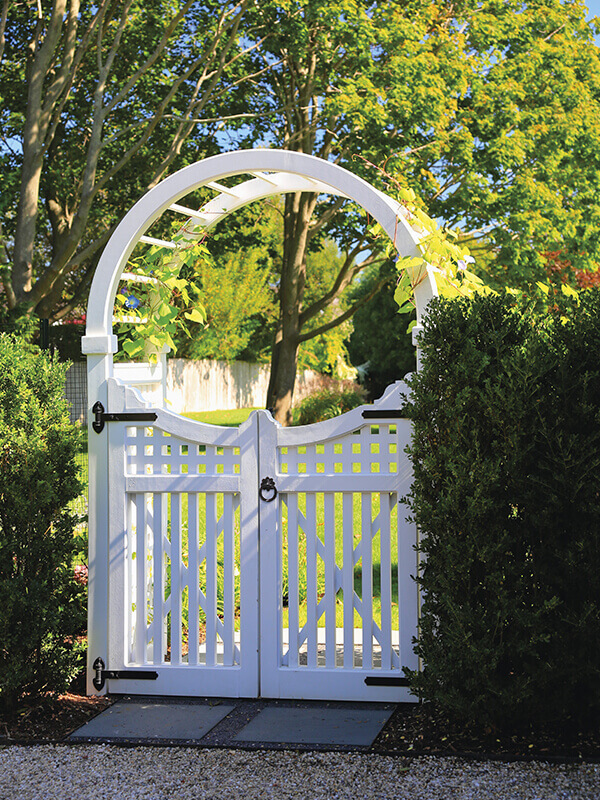 Dog kennels – Let your loved one live in comfort and style with a custom built dog kennel that is both cozy and secure. 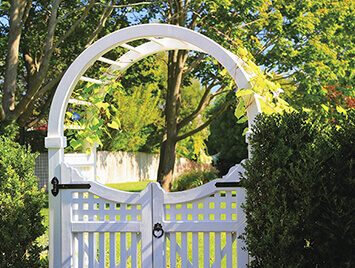 Railing – Let Kirkwood Fence add elegance and functionality to your property with outdoor railing for your porch, deck, and stairs. 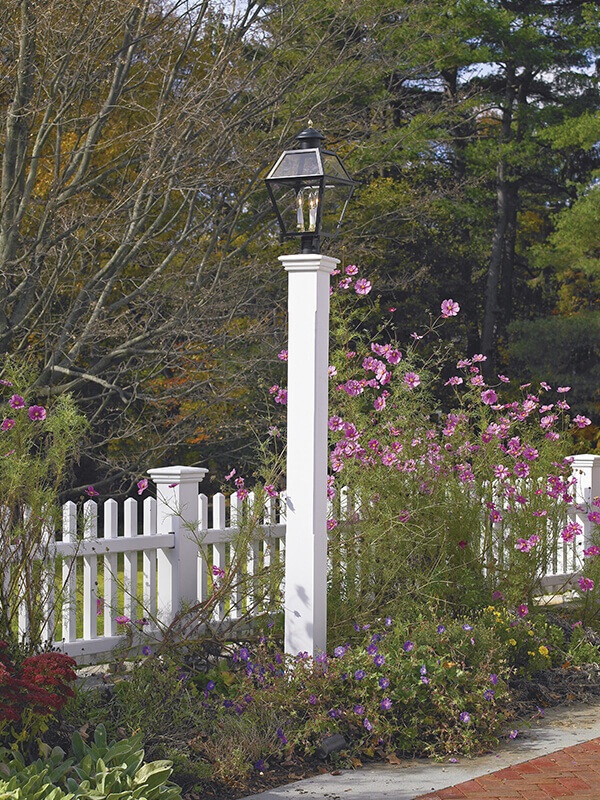 Whether adding style to your yard or making those steps safer to climb, let us help you install the railing that serves you best.